International students at AUT can see our friendly team at the AUT Student Hub for advice on living and studying in New Zealand. We can help students and parents of students who need a visa and permit to study in New Zealand. Great graduatesSheetal DattMaster of Service-Oriented ComputingMaster of Service-Oriented Computing student Sheetal Datt came to AUT to sharpen her skills, and plans to develop a navigation system for the visually impaired.Choosing to study at AUT was easy, says Sheetal Datt who is currently completing a Master of Service-Oriented Computing. 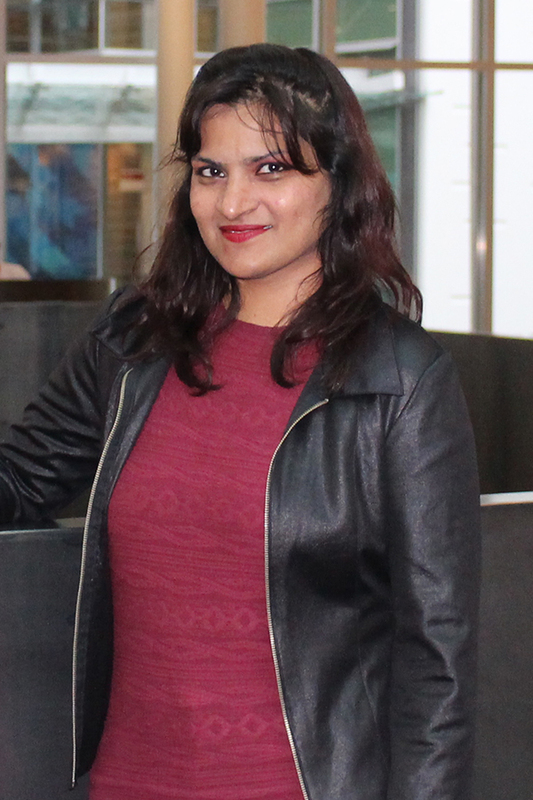 She enjoys the way programmes are taught at AUT, says Sheetal who came to Auckland as an international student from India. The huge amount of support available made it easy to adapt to the different style of teaching, she says. Great graduatesJeremiah ChiaCo-Founder and Principal Partner, JCK SingaporeBachelor of BusinessAUT prepares students well for the changing world, says Bachelor of Business alumnus Jeremiah Chia who came to AUT as an international student from Singapore.AUT prepares students well for the changing world, says business alumnus Jeremiah Chia who came to AUT as an international student from Singapore. He says the people were one of the highlights of his time at AUT. 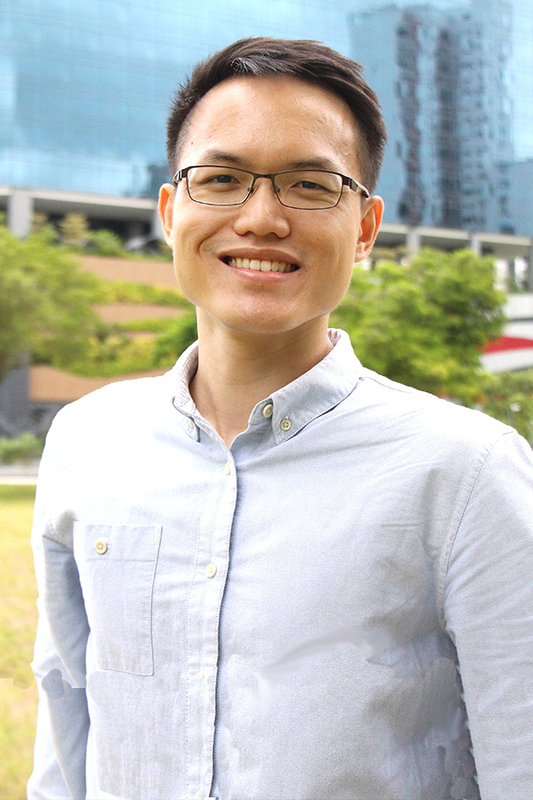 Since graduating in 2016, Jeremiah has returned to Singapore, where he had stints at a local charity and a global mid-tier accounting firm before co-founding JC Associates & Co LLP, Singapore's first Zoho Books Certified Advisor Firm. Great graduatesMega Dwi FebriyaniLanguage Teacher, Vocational School of Agriculture, West Nusa Tenggara Province, IndonesiaMaster of Professional Language StudiesThe Master of Professional Language Studies is the best choice for language teachers who want to enhance their teaching skills, says Mega Febriyani.The Master of Professional Language Studies is the best choice for language teachers who want to enhance their teaching skills, says Mega Febriyani. 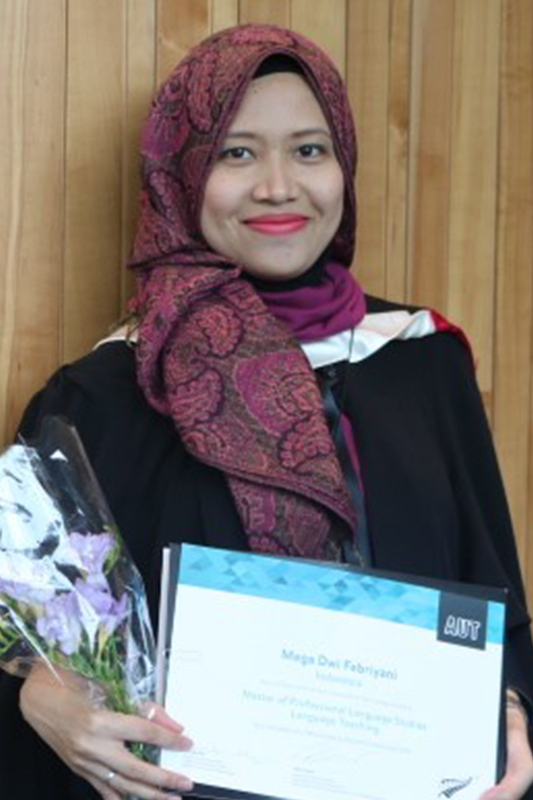 The practical assignments throughout her degree were great, says Mega who came to AUT as an international student from Indonesia. 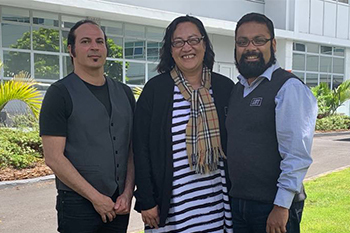 The diverse student community was one of the highlights of her time at AUT. Great graduatesSara Al-HarrasiBachelor of Health Science (Physiotherapy)Deciding what to study was easy, says Bachelor of Health Science (Physiotherapy) student Sara Al-Harrasi who came to AUT as an international student from Oman.Deciding what to study was easy, says Bachelor of Health Science (Physiotherapy) student Sara Al-Harrasi. The focus on practical skills is one of the highlights of her studies, Sara says. 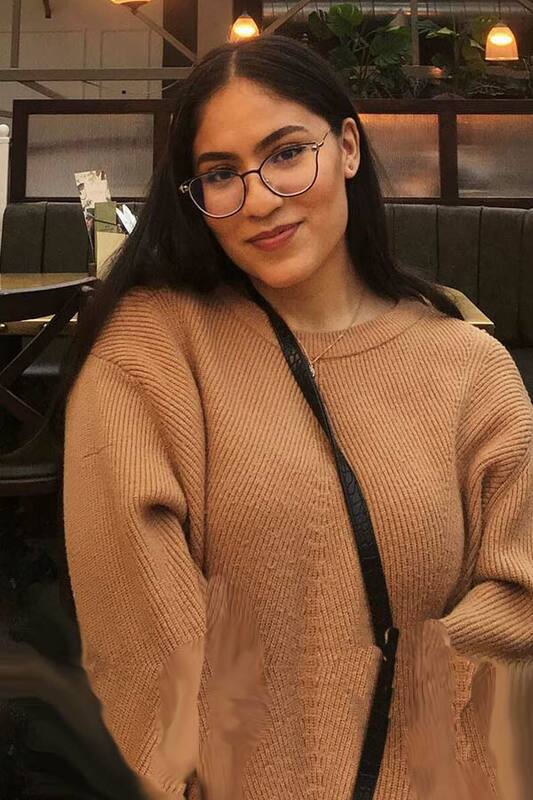 She considers AUT is a great university for international students, and loves how many students from different backgrounds there are.